On a snowy winter evening in 1982, twenty-one-year-old Mary Brown accepted a ride from a handsome stranger in the resort town of Breckenridge, Colorado. The trip ended with her brutally beaten and raped. Mary survived, but her predator's violence had only just begun. After ten years in prison, Tom Luther was released a far more vicious criminal. Soon, from the Rockies to West Virginia, like Ted Bundy, Luther enticed a chain of women into his murderous trap. 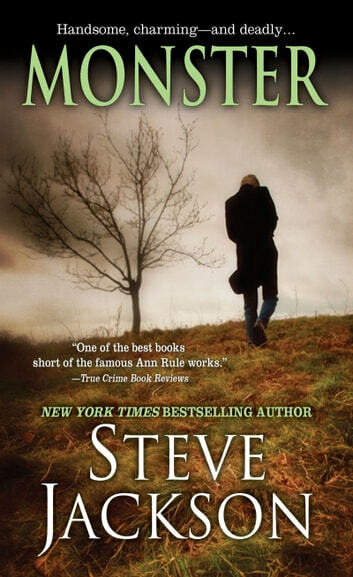 In this gripping new edition of a true crime masterpiece, acclaimed author Steve Jackson recounts the intriguing pursuit and long awaited conviction of a charismatic, monstrous psychopath--one who remains a suspect in three other crimes, and has never given up hope of escape. Although it was iteresting at the start, it got long and drawn out. The fact that it kept jumpung all over didnt help. Got too boring to hold my interest. Read 2/3 of it and then skipped to the end. I made it through but it was a difficult read. So many people, so many tales about the same sequence of events and horrifying to imagine this really was happening and our laws do more to protect the evil than the innocent. I found it hard to put down and difficult to get back into the timeline without a quick review of the last few pages. This is the type of book you can't put down. 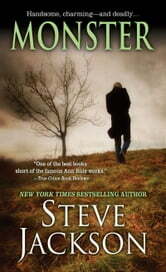 It is so well written and detailed that you really get to know the people. Such sad endings to lives that never should have had this happen. True evil crossed their paths. Never Underestimate a Serial Killer by its cover! I actually did enjoyed the story on how Detective Scott Richardson handled the case. But what I don't understand was why he didn't get the lethal injections after Thomas Luther had committed such horrendous crimes? I hope it doesn't just ends there? There must be a second part of the story about what's happening with Debra Snider and Tom Luther?